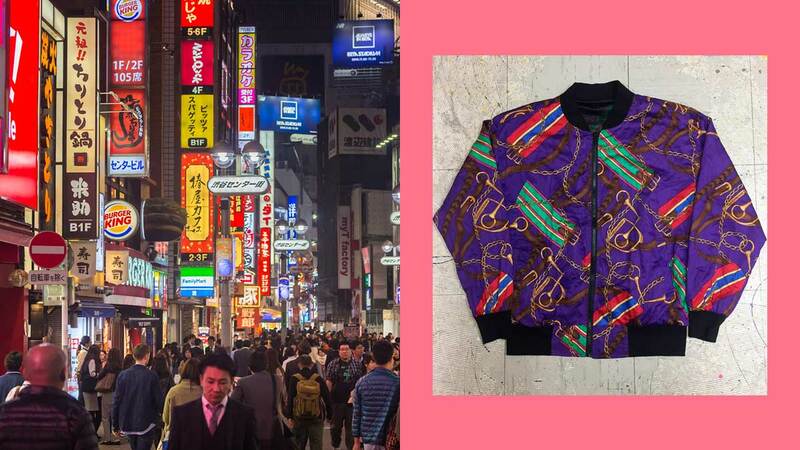 Enjoy shopping in Japan without going broke! This place is full of interesting vintage finds that come with tags to show you how long an item has been in stock. The longer an item's been on the shelves, the cheaper its price will be! Aptly named after the American city, Chicago specializes in anything and everything related to casual American fashion. Check it out if you're looking for stylish, hard-to-find denim. Thrift shopping can be a drag if stores aren't very diligent about displaying their prices properly. Kinji in Harajuku organizes their clothes by cost on their racks, which makes it a lot easier for shoppers who want to stick to a certain budget! Everything you can find here is priced at 700 yen each (roughly P330). If you're into hunting for cheap, stylish finds, pay this store a visit. Designer bags can be thrifted too, and although they won't be as cheap as unbranded gems you can find in other stores, the fact that they're secondhand definitely means you'll still get to save some yen! According to The Wandering Suitcase, this branch carries brands like Marc Jacobs, Elizabeth and James, and Chloe, among others.